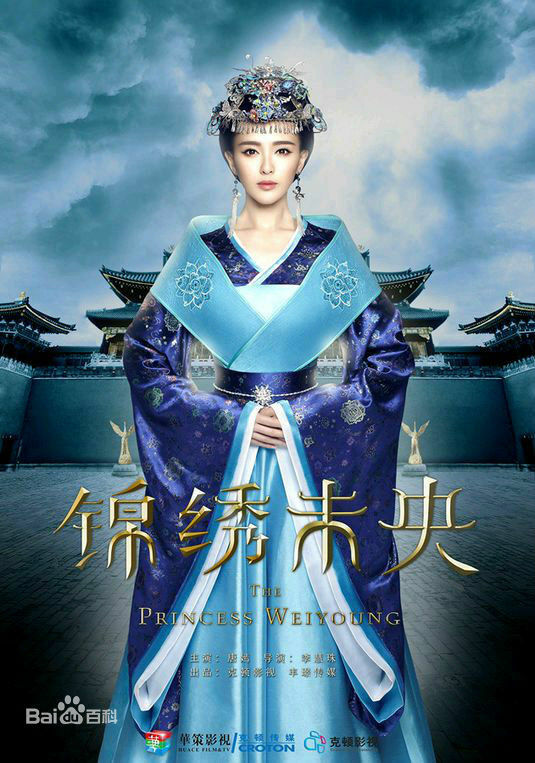 The Princess Weiyang (Weiyoung) is starting to release stills. Starring Tang Yan and Luo Jin, this plot is based on Xiaoxiang Shuyuan‘s novel also known as The Poisonous Daughter 庶女有毒. Spoilers (WARNING!!) below the cut. During the chaotic Northern and Southern Dynasties, in Northern Liang’s royal family lived a princess named Xin’er who was kind, carefree, and who was loved by all. A marshal from the Jiang clan of Northern Wei takes it upon himself to overrun Northern Liang and turn it into a bloodbath, forcing the princess out of her comfortable life. The Imperial Tutor’s Department from Northern Wei shielded the princess from harm and she was forced to take on the name of Li Weiyang. She thus took it upon herself to fight against the Jiang clan and unexpectedly became entangled with Northern Wei’s prince. Through her struggles, she gains wisdom and is finally able to find peace for her family and live true to her heart. This entry was posted in Drama and tagged Luo Jin, Tang Yan, The Poisonous Princess, The Princess Weiyoung, Xiaoxiang Shuyuan by 0kuo0. Bookmark the permalink. Tang Yan and Luo JIn, my favourite combination. Hope they will date again in real life. Frankly, I rather Tang Yan stars w/ another actor… I’m getting sick of this pairing.